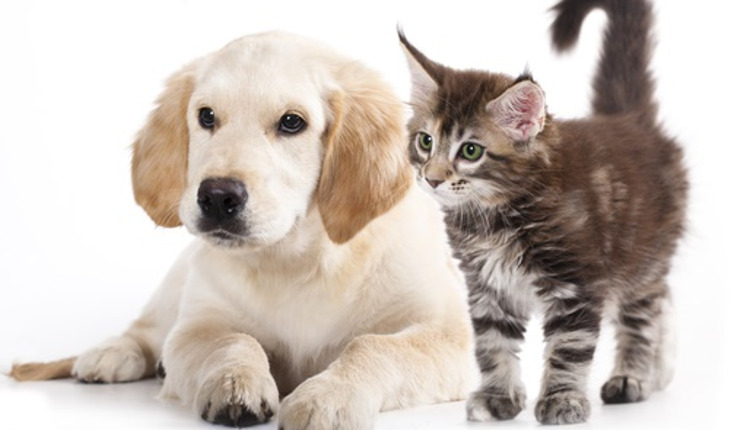 To prevent or treat an illness in your pet, your veterinarian may prescribe a medication. Understanding important information about the medication and how to treat your pet can help your animal’s recovery or continued good health. Here are 10 questions you should ask your vet when medication is prescribed. Why has my pet been prescribed this medication and how long do I need to give it? Your veterinarian can tell you what the medication is expected to do for your pet and how many days to give it. How do I give the medication to my pet? Should it be given with food? Your pet may have fewer side effects, like an upset stomach, from some drugs if they are taken with food. Other medications are best to give on an empty stomach. How often should the medication be given and how much should I give each time? If it is a liquid, should I shake it first? Giving the right dose at the right time of the day will help your pet get better more quickly. How do I store the medication? Some medications should be stored in a cool, dry place. Others may require refrigeration. What should I do if my pet vomits or spits out the medication? Your veterinarian may want to hear from you if your pet vomits. You may be told to stop giving the drug or to switch your pet to another drug. If I forget to give the medication, should I give it as soon as I remember or wait until the next scheduled dose? What if I accidentally give too much? Giving your pet too much of certain medications can cause serious side effects. You’ll want to know if giving too much is a cause for concern and a trip to the animal emergency room. Should I finish giving all of the medication, even if my pet seems to be back to normal? Some medications, such as antibiotics, should be given for a certain length of time, even if your pet is feeling better. Could this medication interact with other medications my pet is taking? Always tell your veterinarian what other medications your pet is taking, including prescription medications, over-the-counter medicines, and herbs or other dietary supplements. You may want to write these down and take the list with you to the vet’s office. What reactions should I watch for, and what should I do if I see any side effects? Your veterinarian can tell you if a reaction is normal or if it signals a serious problem. You may be asked to call your vet immediately if certain side effects occur. FDA encourages veterinarians and animal owners to report serious side effects from medications to FDA’s Center for Veterinary Medicine at 1-800-FDA-VETS. When should I bring my pet back for a recheck? Will you be calling me to check on my pet’s progress, or should I call you? Your vet may want to examine your pet or perform laboratory tests to make sure the medication is working as it should.